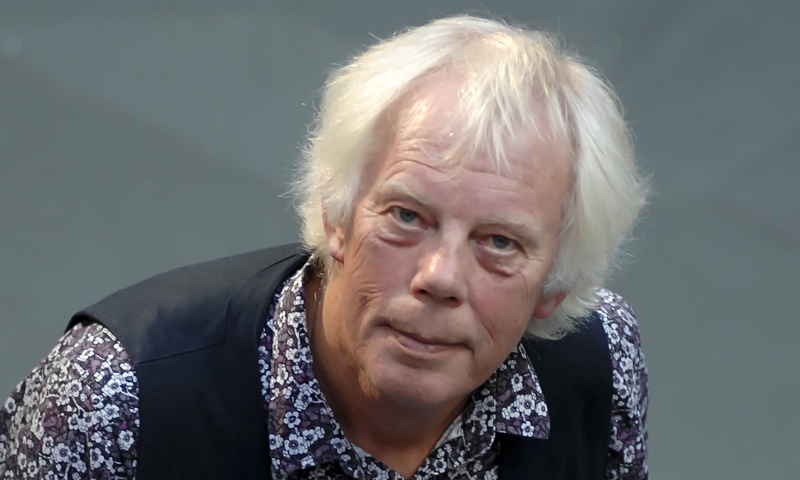 We’re saddened by the news that children’s author Mal Peet has died, aged 67. Regarded as one of the top young adult fiction authors in the UK, Mal came to writing fairly late after a varied career which included teaching. Having started to write and illustrate short books with his wife Elspeth to see off “his old enemy, boredom”, he decided to try his hand at a bigger work. This turned into his first novel Keeper, centering around the world of football and charting the rise of ‘El Gato’ from the poverty of the South American rainforests to become one of the world’s greatest goalkeepers. 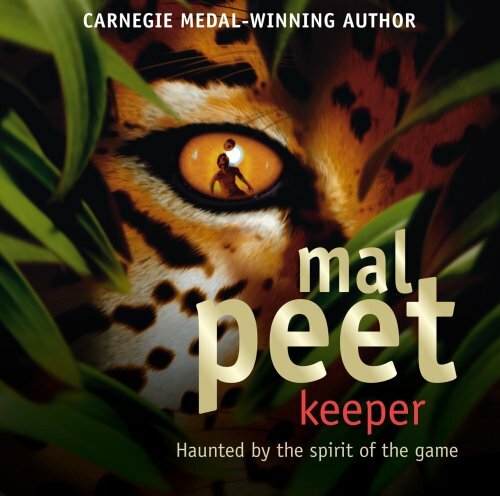 Keeper garnered great success, not only winning major accolades including the 2004 Bransford Boase Award and leading to two further books The Penalty and Exposure, but also came to be well-loved by thousands of readers worldwide. The book was chosen alongside Peet’s second novel, the Carnegie Medal award winning Tamar as the titles for The Reader Organisation’s Liverpool Reads, a city-wide, intergenerational reading project taking place in 2008. Both books captivated readers of all ages in the hugely successful project during the National Year of Reading, with Mal visiting Central Library and Walton Prison to read from the books and answer questions. Mal went onto write Cloud Tea Monkeys, a children’s picture book described as ‘an emotionally resonant fairy-tale story [which] begs to be read aloud’ and Life: An Exploded Diagram. Last year his first novel aimed at adults, The Murdstone Trilogy, was published to great acclaim. Though the majority of his work was geared towards younger audiences, the refusal to stick to categories and sheer variety apparent in his writing – from a tale of mystery and espionage set in the Second World War to a modern retelling of Othello set against the backdrop of celebrity culture – meant that he reached audiences far beyond the expected boundaries. The news was met with immediate tributes online from fans and fellow authors, including Meg Rosoff, Patrick Ness, John Green, and Frank Cottrell Boyce. We’re very proud to have been able to share the brilliance of Mal’s books with readers across Liverpool and beyond and know that they will inspire and enchant entire generations for years to come. We’d highly recommend taking a look at Mal’s top 10 books to read aloud for children and young people, compiled for Guardian Children’s Books site in 2011. Plenty of great titles perfect to share as a belated celebration of World Read Aloud Day and World Book Day, which is today.